As an extension of the Dot Study Notebook in the series, we are sharing some visual experimentations on odotoonbs.tumblr.com along side the exhibition period. 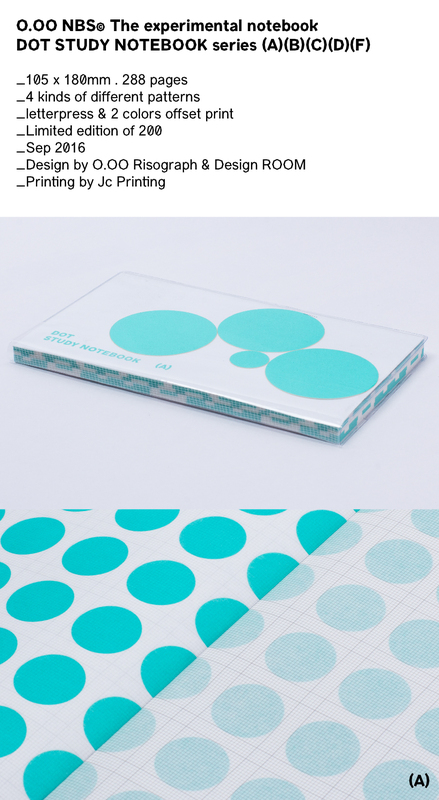 The Experimental Notebook series is specially created with a considered selection of paper and printing methods. It hopes to inspire users to think out of the norm. 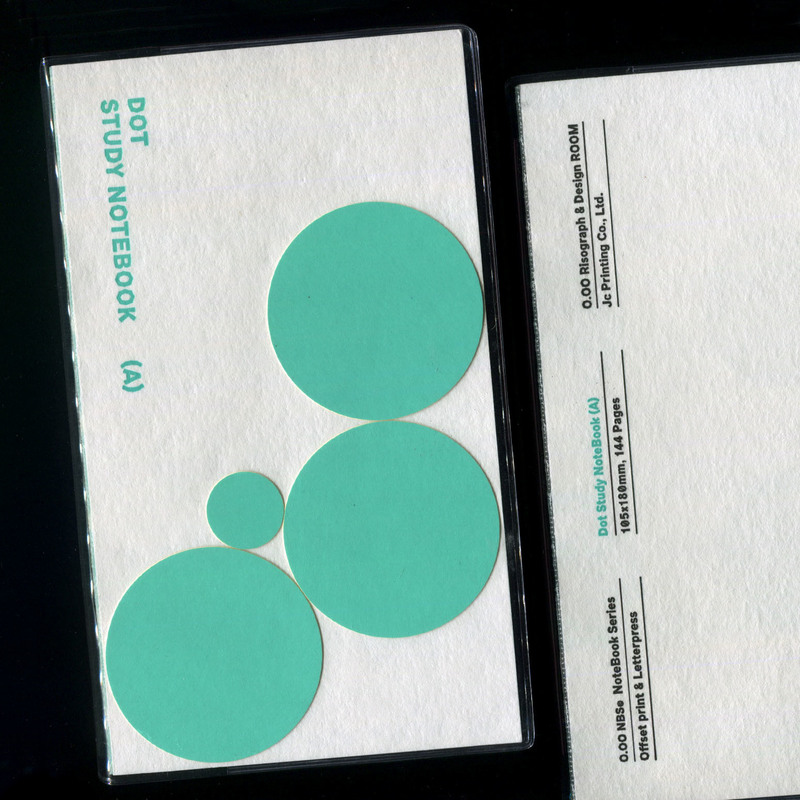 Within each each notebook are pages of dots and grids in 4 different sizes and are printed on alternate pages for handwriting to fall thoughtfully on the right side of the spread. Its design allows for pages to be conveniently torn for making collages and origami. Using what is conventionally used for food packaging, the pages of greaseproof paper hopes to encourage users to contemplate the usage of the everyday things around us. © 2019 O.OO Risograph Printing & Design ROOM. All rights reserved.